I am not quite sure who was responsible for the idea…if it was me then I must have been drunk, but whilst sat in the hostel in Copenhagen in January this year, Andy and I thought what a fantastic idea it would be to cycle all the way through Europe in summer. Thankfully we came to our senses enough to realise that in 6 weeks this would be impossible. Various possible routes have been discussed but after experiencing the after effects of pushing me too far in Africa (read blog entry on Botswana), Andy has finally given up his hopes of forcing me up and over mountains for 200km a day and we have reduced the distance…to 2000km in 5 weeks! Not much of a reduction considering I plan on spending at least a week of that time allowing my nether regions to recover with well-timed rest days. “100km a day is perfectly doable” he tells me; the man who once cycled through France for a week when he was 15 and is therefore the font of all cycling knowledge! Never one to turn down an adventure, I have decided to go along with it and in a couple of weeks we are setting off to Croatia to begin our ride down to and through Greece. A pair of amateurs on an adventure with no bike knowledge whatsoever: one ex marine who will battle through against all odds and his midget companion literally biking blind! Qualifications: Learnt to ride old school Raleigh bike without stabilisers for distance of 20 metres at 5. Minimal development from this point on. 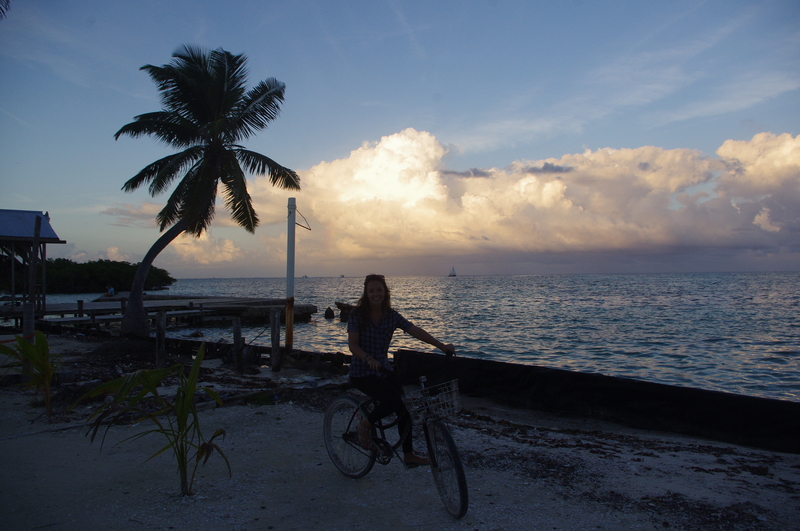 Experience: Day hire of bikes in various parts of the World such as France, Belize, The Philippines and Bali. Numerous dramas involving broken gears (because I don’t understand them), falling off whilst stationary, smashing my face in with a wine bottle that flew out of the basket when I forgot to lift my wheel over a curb, walking bike up and rolling backwards down hills. Broken chain on gears from over changing! 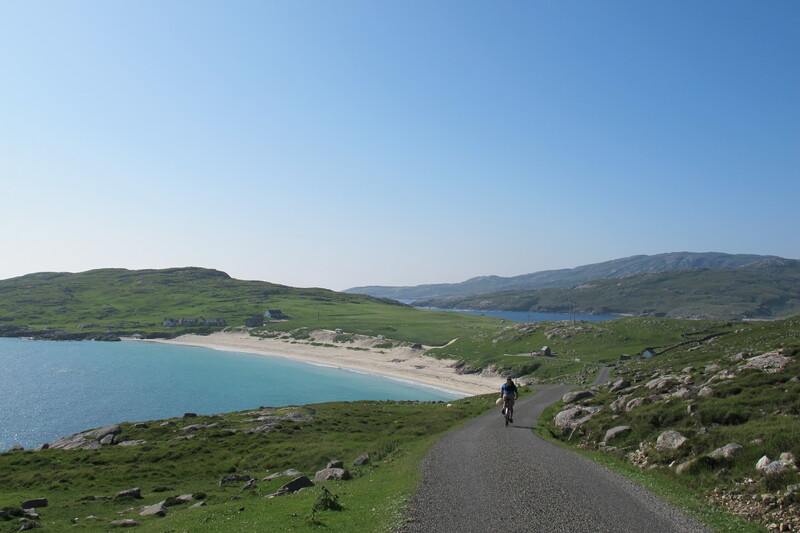 Relevant recent touring experience: 1 day cycle of 25 miles on the Isle of Harris, 25 mile flat cycle in Australia, bike and wine touring in Argentina (maybe not appropriate but I intend to drink wine on this trip!) and regular spinning classes. Now this I do enjoy…bring on the downhill! Cycling equipment now owned: bike, pedals, bike shoes, helmet, padded bib shorts, cycling t-shirt (probably has fancy name), gloves, rack, water bottle and holder and tool thing. All the gear and no idea! Planned Route: Euro Velo Route 8 section from Rijeka to Athens via various islands along the way. Hmm…must learn to actually ride the bike up a hill!